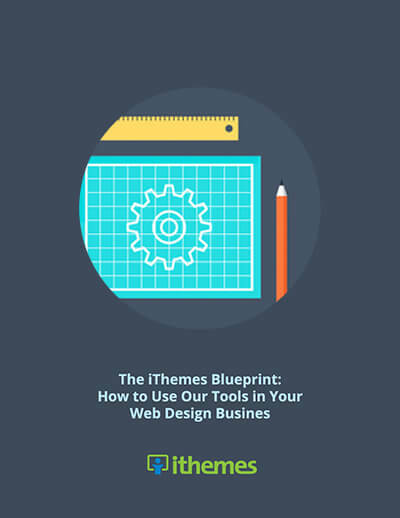 Most freelance web designers see their job as building new or redesigning existing websites for clients. But what happens after a site goes live? Is your work done? Most freelancers know this is rarely the case. Your current business model may just include hourly or project-based work, but you need income that’s steady and reliable. That’s why recurring revenue should be the foundation of your freelance business. By offering monthly services to your clients, you can provide added value to your role as a web developer and, ultimately, create steady, reliable income. That’s where iThemes can help. We have the lineup of tools you need to provide ongoing services for your clients. Create, price and sell monthly services so you can start building your business with recurring revenue.